Hubei: Scientists say they have discovered a “stunning” trove of thousands of fossils on a river bank in China, reports BBC. The fossils are estimated to be about 518 million years old, and are particularly unusual because the soft body tissue of many creatures, including their skin, eyes, and internal organs, have been “exquisitely” well preserved. Palaeontologists have called the findings “mind-blowing” - especially because more than half the fossils are previously undiscovered species. 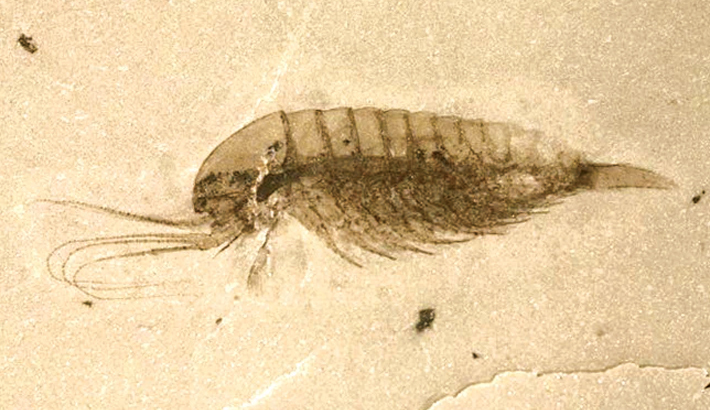 The fossils, known as the Qingjiang biota, were collected near Danshui river in Hubei province.